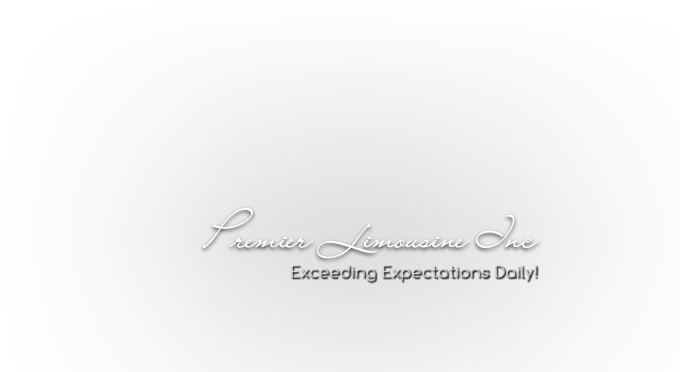 Premier Limousine Incorporated was founded in 2004 by Byron Hidalgo and Juan Delgado as the exclusive shuttle service for TRU, a Four Star Relais & Chateau restaurant in Chicago, Illinois. Byron and Juan built the company one guest at a time by personally driving TRU’s guests to surrounding hotels, theaters, and local attractions; Their detailed attention to service and ability to accommodate any and all special requests set Premier Limousine apart from their competition as word of mouth traveled, their passion for providing highly personal service and exceeding the expectations of their clients led to an abundance o referrals and a loyal initial client base. Today; while continuing to maintain the transportation needs of Tru restaurant Premier Limousine has expanded its services to offer airport transportation, FBO service, Chicago Sightseeing Tours, hourly charters and wedding services. Premier Limousine has a diverse fleet, of sedans, SUVs, stretch limousines, limo buses, vans and buses. Expectations of growth for Premier Limousine include the addition of more eco-friendly vehicles and first class concierge While the business has expanded over the years, Byron and Juan are proud to remain hands on owners, and play an active role in the day to day operations. From taking reservations to personally escorting clients to and from their destinations, Byron and Juan continue to raise their standard of excellence in the luxury transportation industry.